Hi all!!! 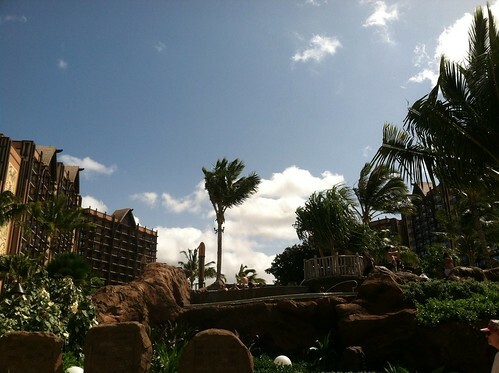 I just checked into the beautiful Aulani Disney Resort! This place is awesome! I’m waiting poolside for my room n just wanted to share with you all a little sneak peak. I will definitely be doing a review and sharing some photos. I am so jealous! Please let us know how wonderful it is! I've been obsessed with making a trip there! Lucky you! What a beautiful place to be! Thank you for visiting my blog and following me. I am following you right back. Thanks for stopping by my blog (Lucky Emerald's Reviews) and following me! I'm returning the favor! It was wonderful. I hope you make it here soon!